Dr. Ryan Overberger -Medical Director for Burholme EMS has been selected to present his abstract on “Community Paramedicine Interventions to Reduce ED Visits and Hospitalizations" at the SAEM18 (Society of Academic Emergency Medicine) in Indianapolis, May 15-18, 2018 Annual Conference. Dr. Overberger's presentation highlights the Community Paramedicine data compiled from the Burholme/Einstien partnership Community Paramedicine Program funded through a grant from the Einstein Society. 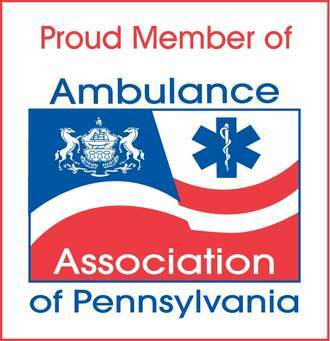 Burholme EMS and Einstein-Philadelphia current CP partnership includes a Telemedicine Program directed by the Pulmonary Team for their COPD patient population. 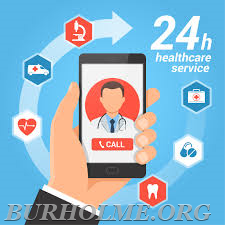 The goal of the program is to improve overall health and quality of life for this population using Telemedicine technology and EMS field surveillance teams.